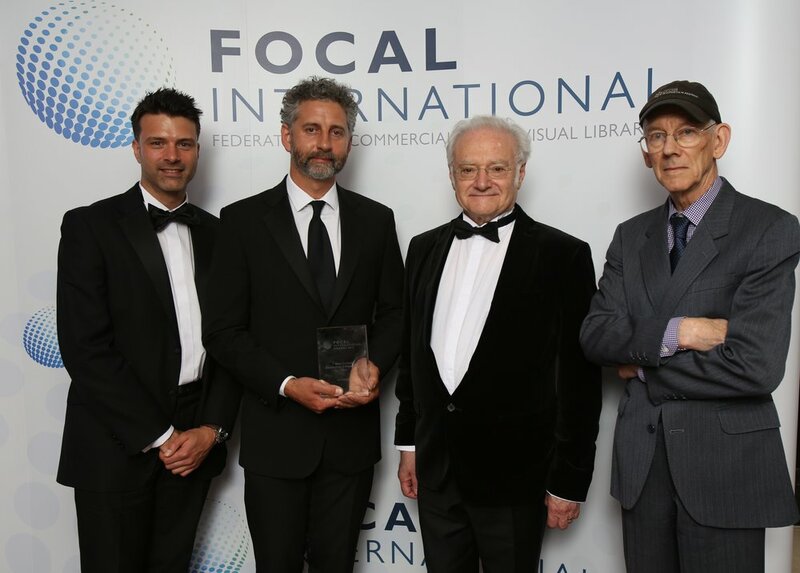 The footage industry has made great strides over the last decade, growing in both its capacity and stature, and the FOCAL International Awards has played an important part in this evolution. 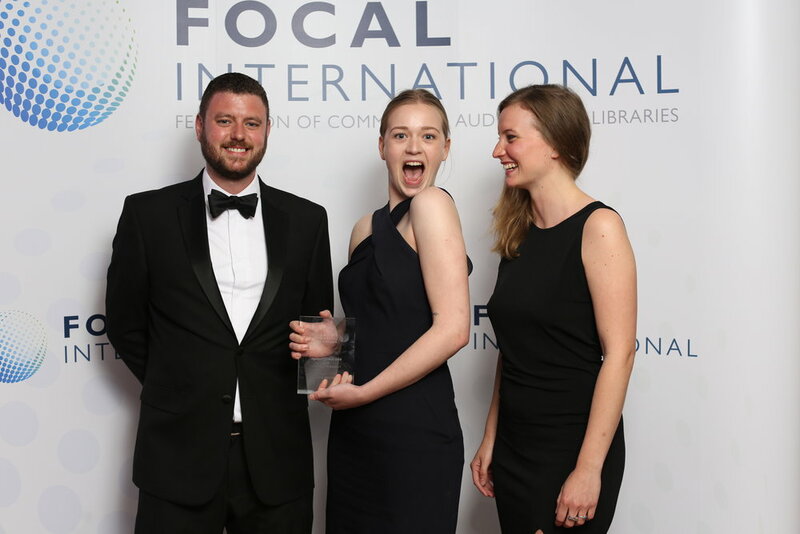 Now in its 14th year, the FOCAL Awards shine a light on the critical role of archival footage in the production of world-class films, and bring together stakeholders from around the world for an evening of recognition, celebration and fun. 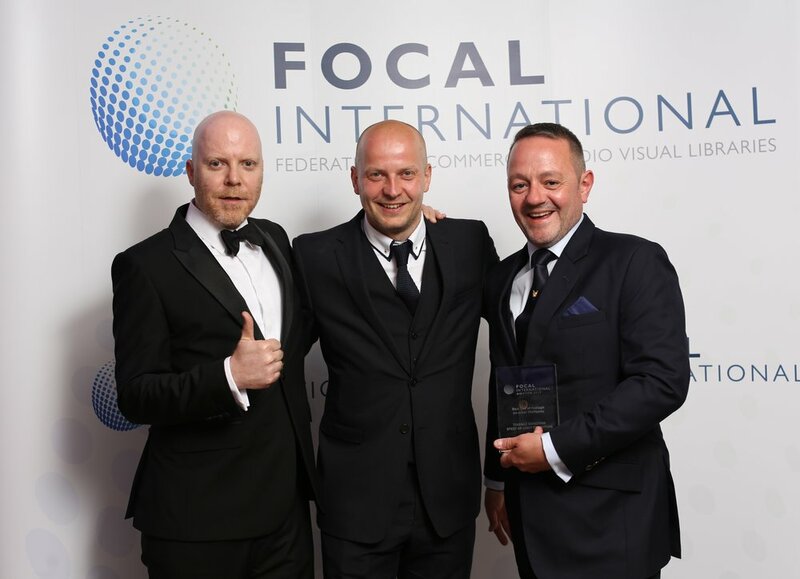 The 2017 FOCAL International Awards took place on May 25th before a packed house at the Lancaster London Hotel. This was the first awards gala under the leadership of Mary Egan and Madeline Bates, new FOCAL co-executive directors, and it went off seamlessly. With over three hundred people in attendance at the black-tie gala, the event was elegant, festive and professionally produced. Host Hardeep Singh Kohli, wearing a pink turban and white gloves (in honor of his early experience with archives), set a light-hearted, playful tone for the evening, providing just the right amount of levity, lest anyone get too carried away. OJ: Made in America, which took home an Oscar for Best Documentary earlier this year, was honored twice, with one award for Best Use of Sports Footage, and another going to Nina Krstic, who won the Jane Mercer Footage Researcher of the Year Award for her work on the film. The Beatles: Eight Days a Week won two awards as well -- one for Best Use of Footage in a Music Production, the other for Best Use of Footage in a Cinema Release. Eat That Question - Frank Zappa in His Own Words, won for Best Use of Footage in an Arts Production. British Pathe won for Library of the Year, edging out stiff competition from Reelin’ in the Years Productions and ITN Source. Simon Wood of ITN won for employee of the year. Serge Viallet won the Lifetime Achievement Award. Most of the winners were in attendance to receive their awards, including Caroline Waterlow and Nina Krstic for OJ, and the team from White Horse and Apple on behalf of Eight Days a Week. 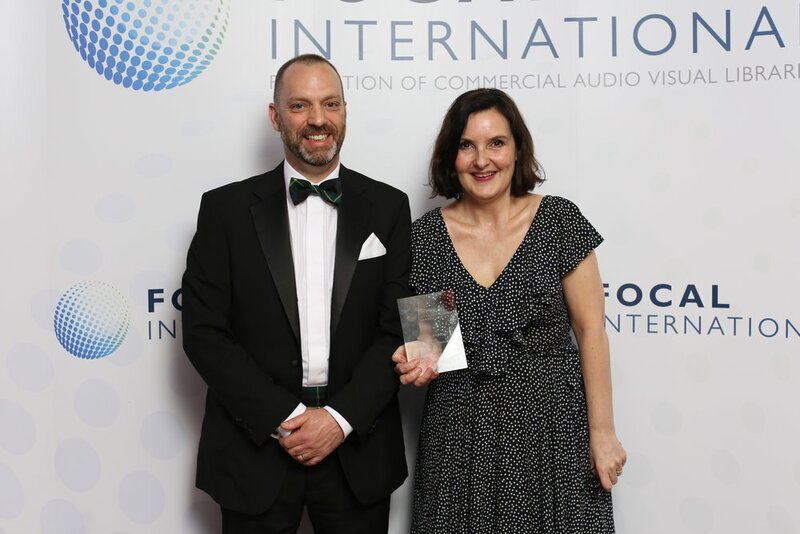 And while all seemed extremely pleased to have won, perhaps no one was happier than Serge Viallet, who celebrated his Lifetime Achievement Award with a joyous dance around the room and a rousing acceptance speech, culminating in three cheers for FOCAL. An inspiring conclusion to an exhilarating evening.